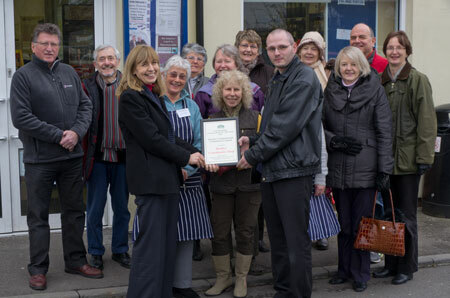 Radley Village Shop was one of three organisations shortlisted for the Best Community Project Award in Oxfordshire Community and Voluntary Action’s Charity and Volunteer Awards 2012. The other two shortlisted were Oxfordshire Playbus and Reading Quest. 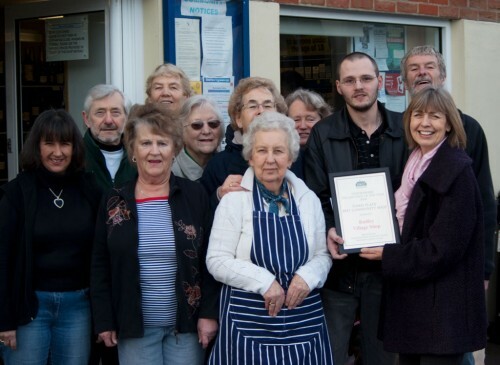 Oxfordshire Playbus was declared the winner at a special event at Oxford Town Hall on 23 October 2012.